It almost never fails that heads turn and cameras flash as the powerful R-2600 engine of the Collings Foundation’s TBM Avenger roars to life. This is the same roar echoed off countless carrier decks throughout the world over fifty years ago. Constructed in 1940 as a replacement for the obsolete Douglas TBD Devastator, Grumman’s team ended up creating one of the most influential aircraft of the Second World War. The Avenger’s line of service began when a group of six Avengers took off on June 4th, 1942 as part of the Battle of Midway. Unfortunately, all but one of the six Avengers launched were shot down. This bloody initiation into combat caused the Navy to lose faith in the potential of the Avenger and the idea of torpedo attacks as a whole. However, after this harsh baptism under fire, the TBM would prove its lethal ability while it fought in every carrier-versus-carrier battle of the war. While the Avenger had many successes in its combat career, there are a few that standout. At the Battle of Guadalcanal, the Avengers scored several key hits on the battleship Hiei. Later, in the 1944 Battle of the Philippine Sea, the Avengers prevailed in a duel against the carrier Hiyo, which sank shortly after several torpedo hits. Yet, the real victories for the Avenger occurred in 1945 when the world’s two largest battleships were sunk as a direct result of torpedo attacks. The first behemoth to fall victim to the Avengers’ attacks was the Musashi, a 67,000-ton battleship that sunk after nineteen hits. Next, the Yamato, which was the sister ship of the Musashi and former flagship of Admiral Yamamoto, mastermind of the Pearl Harbor attack, was sunk after ten torpedo hits. Accordingly, it is quite safe to state that the Avengers lived up to their name-avenging the attack on Pearl Harbor. After WWII, the Avengers served in several training squadrons and were also modified to be carrier onboard delivery aircraft (COD). Later, the TBM’s were even modified as first-generation early-warning aircraft. Through these roles, the Avengers helped to continue their mission of preserving freedom until they were retired from United States naval service in 1954. Across America, generations of young Americans are growing up without much knowledge regarding the history of Word War Two. Accordingly, much of the sacrifice and undertakings of the people during the Second World War is being forgotten. This is quite disturbing, for if these sacrifices were not made, many of the liberties, which we enjoy today, would not exist. 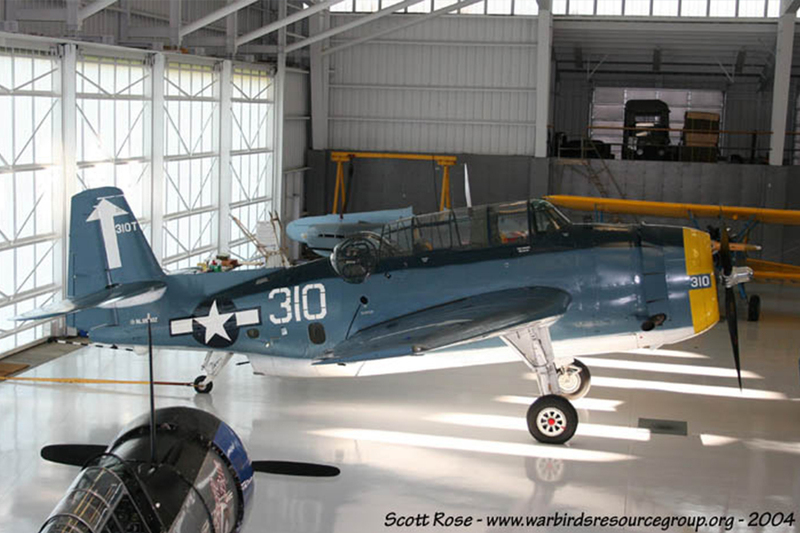 Accordingly, groups like the Collings Foundation have taken it upon themselves to restore aircraft like the TBM so that people across the nation may better understand their history and those that participated in it. Therefore, when the TBM roars to life and takes off, it is not merely just an old airplane. It is a memorial to the thousands of people who worked and fought to preserve our way of life.